Zlatan Ibrahimovic to hold Manchester United Contract Talks – Attack, Attack! Former Sweden international Zlatan Ibrahimovic is keen on extending his stay at Manchester United despite offers from several other clubs. 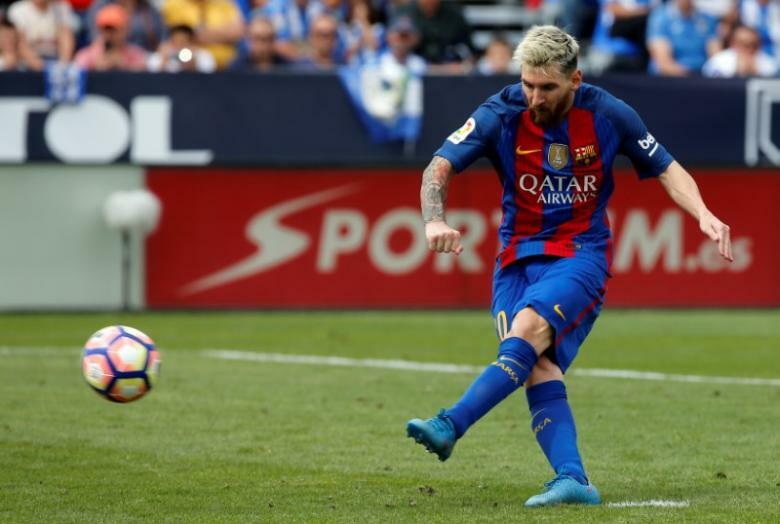 The 35-year-old bagged 28 goals across all competitions for United last term before he suffered a season-ending knee injury. Ibrahimovic joined the Red Devils on a Bosman transfer during the previous transfer window, and many doubted his potential to succeed in the top flight owing to his trailing age. However, he managed to prove his critics wrong from the start itself as he netted the winner in the Community Shield win over Leicester City. The veteran therein contributed effectively towards Manchester United’s league campaign while also providing a man of the match brace in the EFL Cup victory over Southampton in February. With Europa League approaching the final stages, Ibrahimovic sustained a double knee damage in the quarter-final tie against Anderlecht, and this effectively ruled him out the season. Ibrahimovic underwent a surgery on his damaged knee earlier last month, and he is now on course for recovery as he aims to prolong his Manchester United for at least a couple more seasons. Speaking to TalkSPORT, agent Mino Raiola confirmed that his client is still looking into a contract with the Europa League holders before considering his options elsewhere. “He wants to stay in England, he wants to stay at the top and if he sees that he can be a valuable asset for Manchester United, then why not Manchester United?” Raiola told British radio station Talksport. 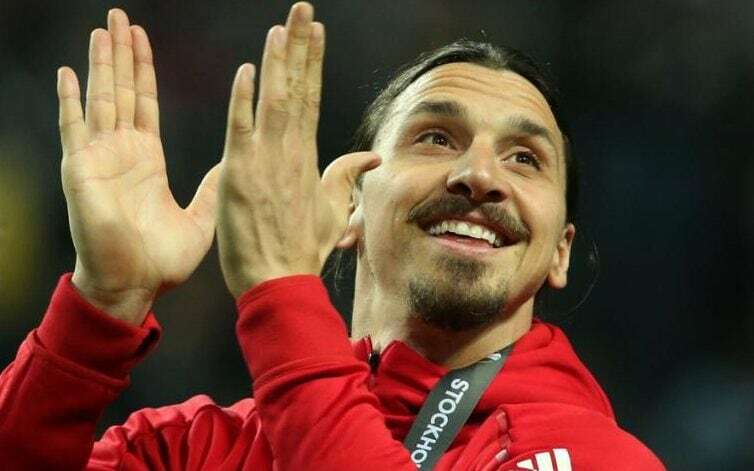 Ibrahimovic is currently sidelined from first-team action for an indefinite period, but the Swede posted an Instagram video earlier this week where he was found kicking the ball for the first time following injury.